Responsive Website designed for desktop, tablet and mobile. Template created using squarespace account. This website uses a liquid navigation that is responsive for mobile, tablet and desktop. Chef Raul Rivera is a local Philadelphian catering company that features a variation of ethnic menus. In this project I was able to design not only the website, but also the logo and specific menus offered. 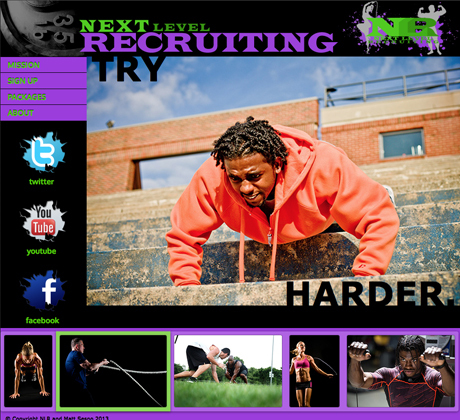 Static website designed for local recruitment company. Site features font and lightbox display. This is logo and business card design for a local real estate start-up. Designed logo and other multimedia print productions. 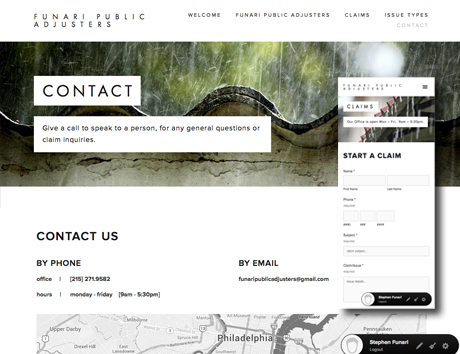 This is a recent logo for Funari Public Adjusters that was re-designed for their website. Implemented on homepage of website, for local public adjustment company who makes sure home devastation claims are thoroughly addressed. This is quick rendition of a responsive email blast. Responsive tables has percentage widths, and text font variations in units of em. 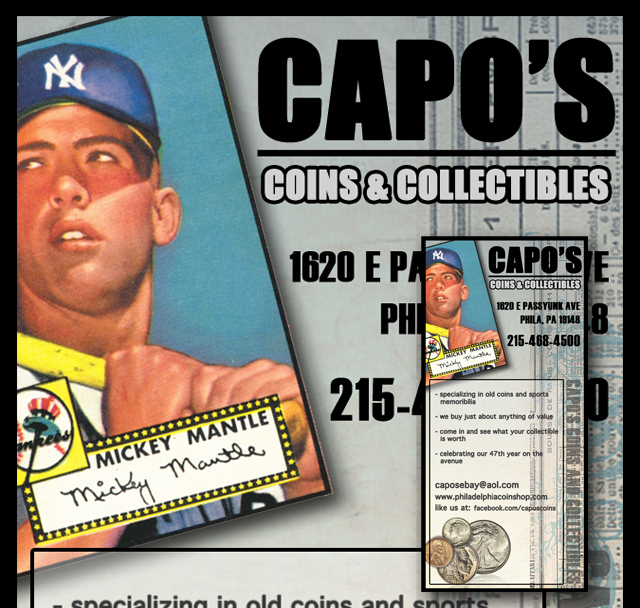 This was a print production vertical banner ad for Capo's Coins. Ad printed in 10 anniversary edition of Philadelphia RowHome Magazine. This is an adobe flash stage programmed to be an interactive landing page. From music players to preview pieces, this landing page is solely meant to showcase Flash skills in a fun and interactive way. These are a set of drawings for CRW Graphics, that were vector and raster images to be printed and die cut into a foldable 2d/3d paper village. Front/back end design & development. Original site hosted/created by 3rd party and all updates, augmentations and redesigns made remotely or in-house. Worked within aspx and designed with dynamic elements to load high amount of content quickly and reformat to the width of your device. Direct html email offers with supporting assets. Created html5 and css3 emails from tables, with supporting assets, to be hosted and sent to various customer demographics. 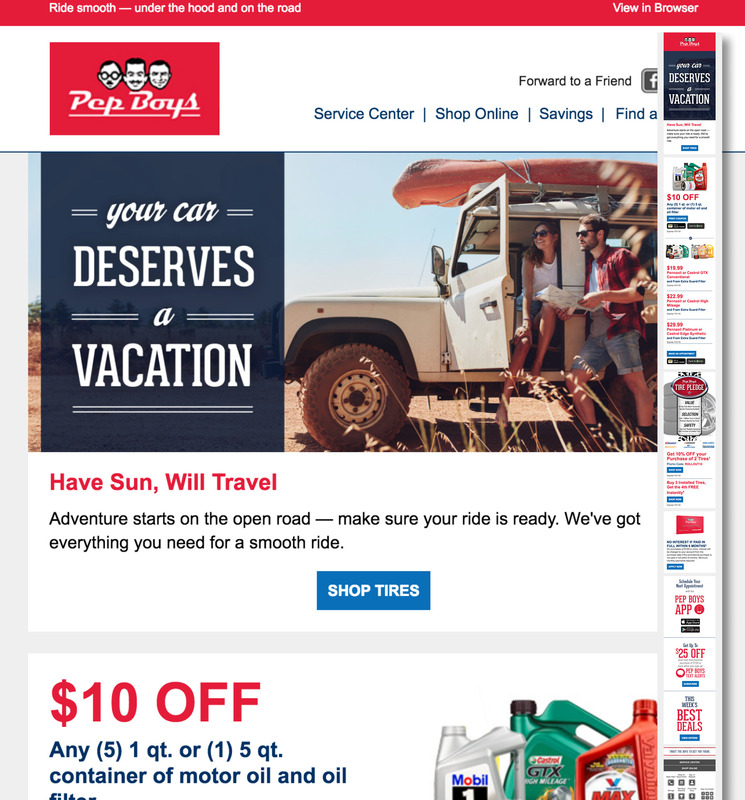 Also created digital content for the homepage wwww.pepboys.com with coupons and special offer advertisements. 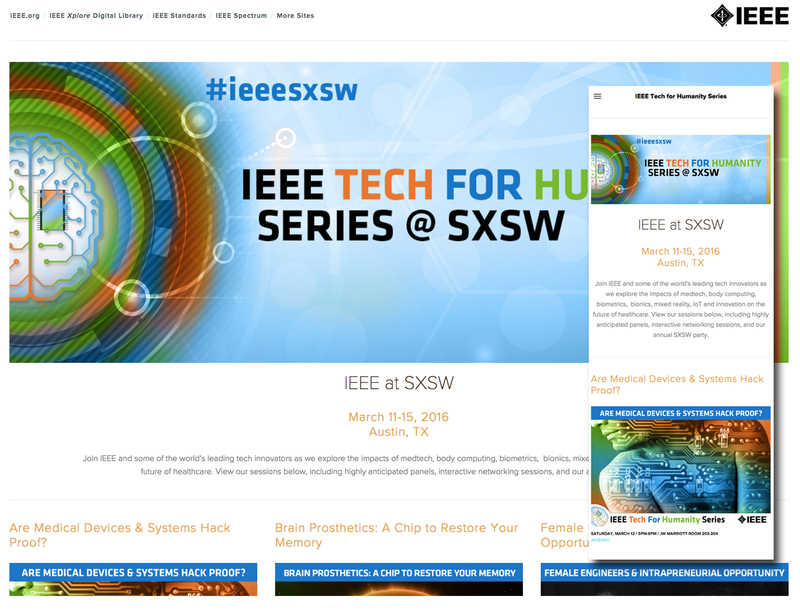 This is an example of a typical responsive email design. Click view full size above and slide your browser width in to see the live code adjust for mobile! 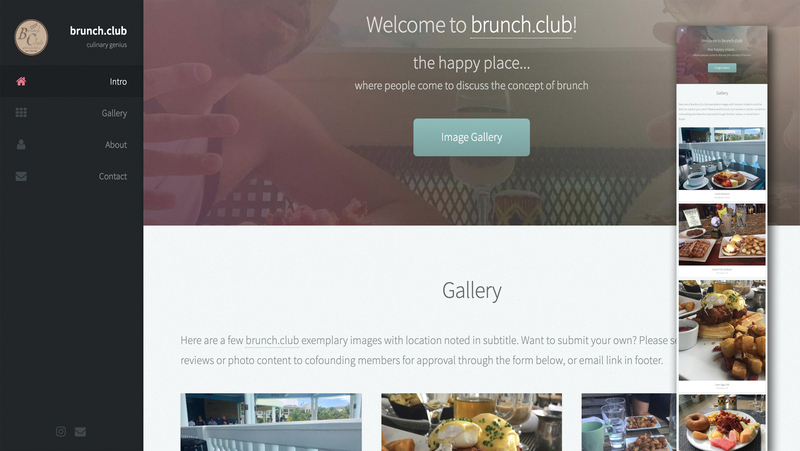 html5 and css3 emails from tables, with supporting assets. Lower volume direct/indirect html email marketing. 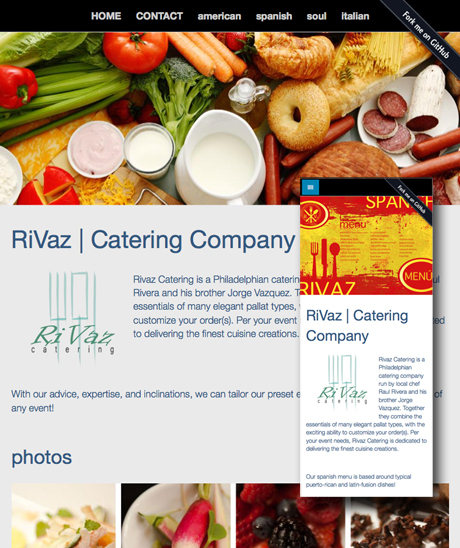 Responsive designs account for mobile and desktop. Click view full size above to see the live code adjust for mobile! 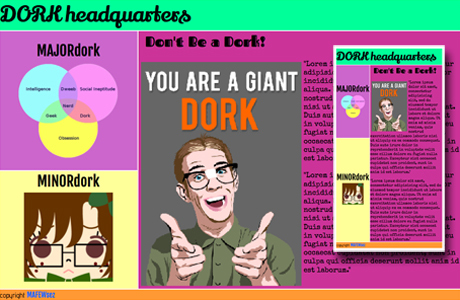 This is built with mostly css3 and html5 with jquery plugins. Purely for fun side project. Click view full size above to see live code adjust for mobile! This website is meant to display design skills such as web, liquid navigation, font variation, print production, copy editing, logos, and branding. Most recent title Director of Digital Media sets the stage for strong graphic and design, backed by a multi platfrom coding skillset. As webmaster, I deal with an array of graphic and web requests. html emails serve as direct mareketing to a customer's inbox across multiple devices, with mobile first design utilizing inline styles for preventing aggressive spam filter reactions. Model making, technical/freehand drawing, painting, scaled sculpture, photography, survey documentation, web/ux/graphic design. I attended Middlebury College for a joint b/a degree in Fine Art and Spanish, with a minor in Anthropology. I started my professional career with a background in fine arts, and architectural graphic design, but then transitioned to teaching graphic design in the classroom. After working in education for a few years, I obtained a Certificate of Web Design from Uarts that has refined my commercial marketing skills for web and html email design and development. 2017-2019. Director of Digital Media. 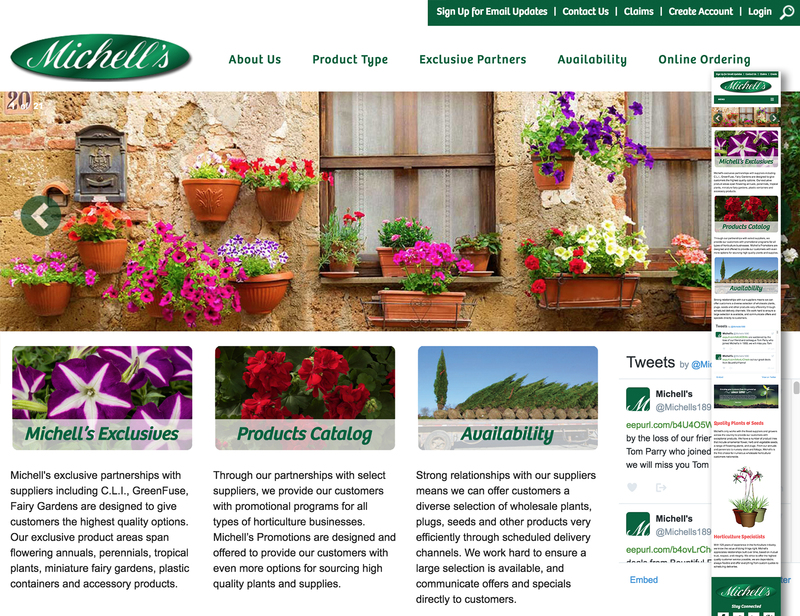 Webmaster for www.michells.com and low volume html email development using html5 and inline css3 styling. Manage multiple project scopes while staying within budget, brand, and time requirements. 2016-2017. Independent graphic and web contractor. High volume development in html5 and inline css3 emails for a fast paced environment under heavy deadlines. Managed multiple projects simultaneously while staying within budget, brand, and time requirements. Jan 2016-Present. Webmaster and Independent program developer for front and back end needs. 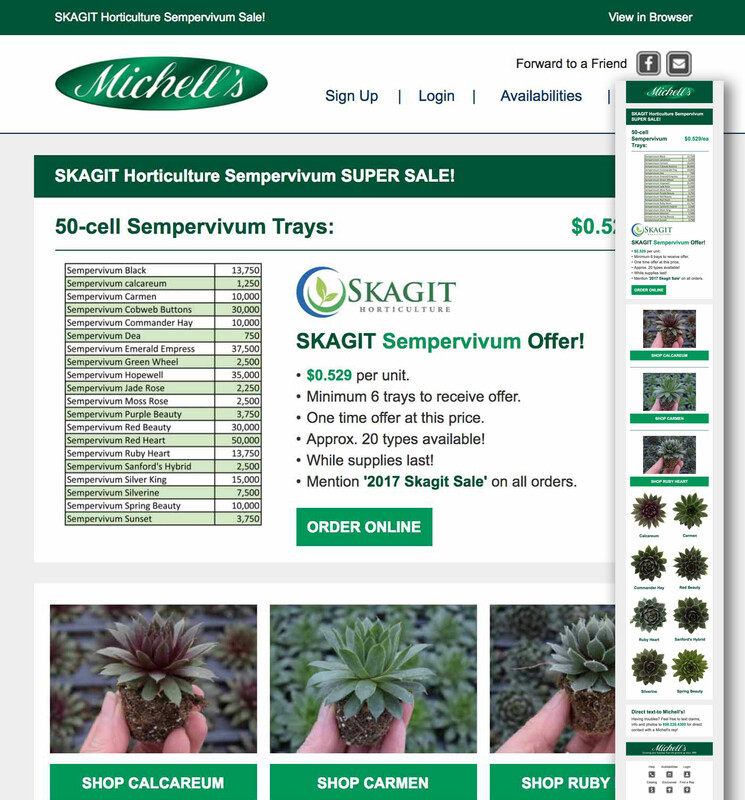 Original site in aspx, updated content, rennovated static pages to responsive, copy, and assets. Inhouse work see above. 2015-2016. 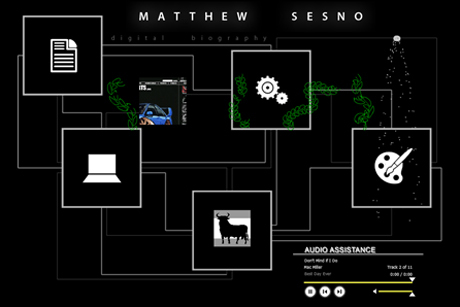 Independent program developer for Squarespace 'five' responsive design template. Custom coded specific tasks needed to override the template's html5. 2015-2016. 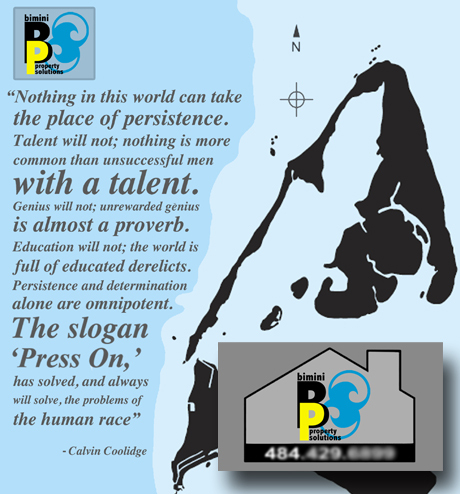 Independent graphic contractor at print company. 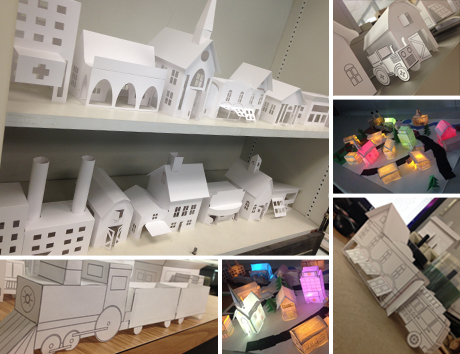 Designed thirteen 2d buildings with accessories for conceptual paper village children's toy. Die cut with the Cricut machine and packaged to lie flat as customizable village for consumer. 2013-2016. Independent graphic/IT contractor. Fit out CAT5/6 wall sockets in office, followed by website hosting and creation of www.funaripublicadjusters.com through Squarespace account per client request. Finishing off with RAID1 NAS switched server for the 8-workstation office. 2012-2016. Full time Graphic Arts Instructor at the high school level. Photoshop instruction in alternative education. Varying project types; candy design, hypothetical website, benefit flyers and numerous logo branding and typography exercises. Classes taught;Media Arts(Photoshop) and Yearbook. Yearbook class oversaw design through development of actual print production project. 2009-2012. Full time certified Spanish Instructor at the high school level. Alternative education. Helped youths of all ages/backgrounds attain high school diplomas in order to make an integrated transition into the real world. Duties as an educator exceeded simply teaching core Spanish curriculum. Emcee of talent show and coach of basketball team. June 2011 received Eagle Award for Excellence for Duties Above and Beyond. Summer 2010. 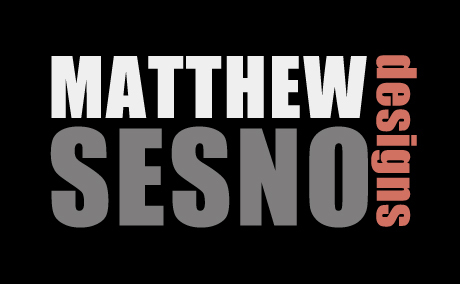 Independent graphic contractor. Edited photos and line drawings for print publication of firm’s second monograph, Manual 2. 2006-2009. Full time Construction Administration Clerk and Graphic Support. Handled phone contact, all incoming & outgoing CA documentation. Worked on project teams which entailed assisting with fieldwork, models, technical drawings, digital imagery, awards submissions, punch listing, and architectural photography. Summer intern, 2004. Job responsibilities included creating client informational database, lectures, site visits and exposure to all disciplines of a large design-build firm. 2004-21015. Tutor youths to adults locally. Started by tutoring college students in all levels of Spanish at the Middlebury College Center for Teaching and Learning Resources. Currently tutor young learners, high school help, professional needs, and beyond. University of the Arts 2011 - 2013. UArts Continuing Education Certification in Web Design. Middlebury College Bachelor of Arts, 2006, High Honors. Joint major in Fine Art and Spanish. Minor in Anthropology. Independent design project: A Programmatic Exploration of Spanish Architecture. Harvard University Graduate School of Design 2005. Career Discovery Program in architecture, with intensive studio work, seminars, lectures, and field trips covering design, site planning, model building, drawing and computer design. Madrid, Spain, Middlebury School of Sede Prim 2004. Madrid, Spain. Lived in Madrid to study language, culture, art and architecture of Spain. Extensive exposure of Museo Del Prado. I am always willing to speak about the scope of a potential project, whether long term or short... drop me an email or send a request form!